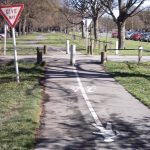 Firstly, February is the month to celebrate the nationwide Aotearoa Bike Challenge. 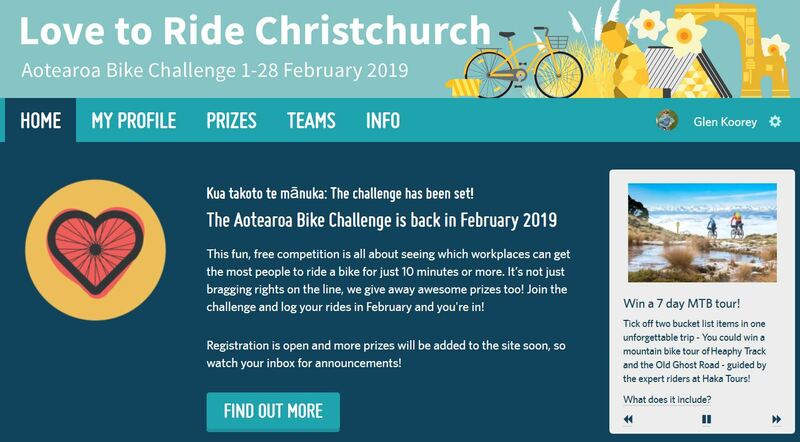 This is a fun, free competition that’s all about seeing which workplaces can get the most people to ride a bike during the month. There are some great group and individual prizes for everyone having a go (with bonus points for encouraging new riders), so make sure you sign up! The city’s Pools and Recreation Centres are celebrating biking in February by rewarding those who regularly bike there. Collect a “passport” from any Rec Centre, get it stamped every time you visit one the centres, and get your sixth visit free! Do you need a bit of help looking after your bike? 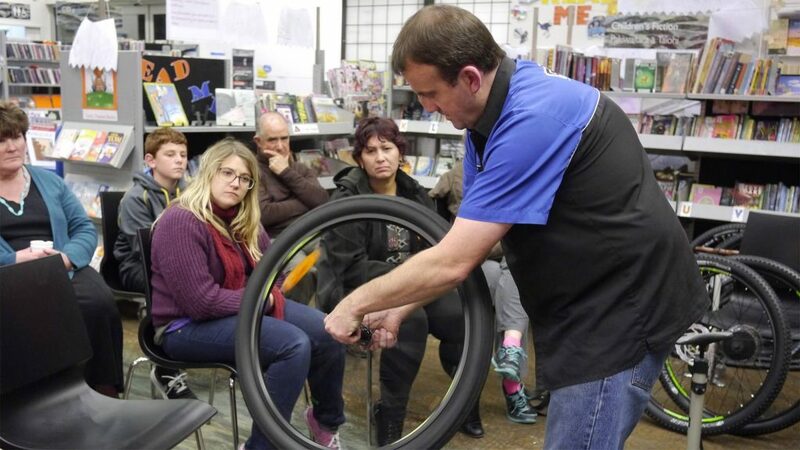 Pushbikes Papanui have a series of 1-hour bike maintenance courses on Saturday mornings (9-10am) during February and March. Learn about general maintenance or specifics like fixing punctures or looking after drivetrains and suspensions. Courses are just $10 each, be in quick to sign up. Riders coming into town from the north on Wed 13th Feb can reward themselves with some free bike breakfast at Edgeware Village (Colombo/Edgeware) from 7-9am. 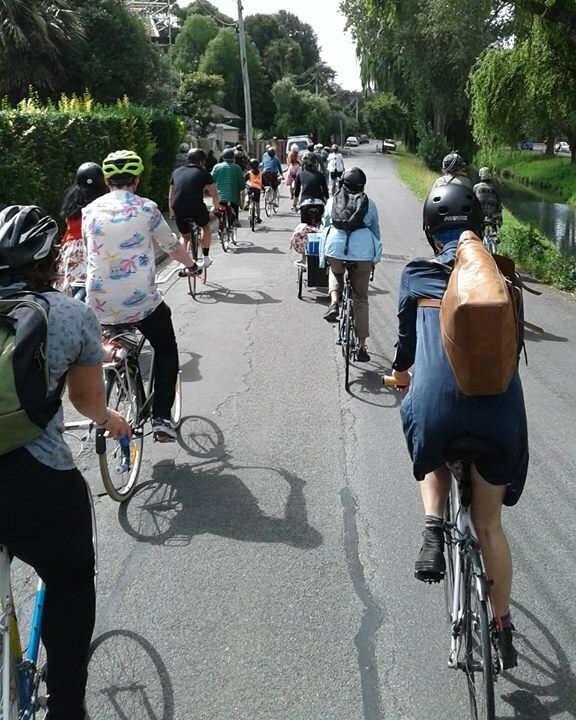 Go Cycle Chch has some more training sessions and rides for new adult riders. 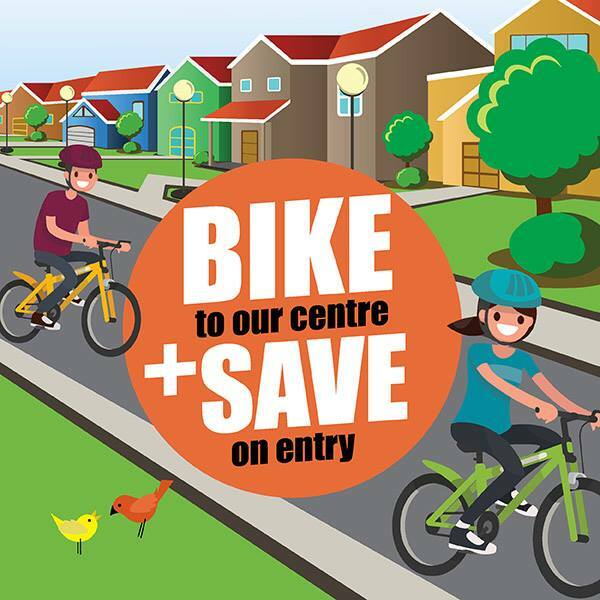 You can choose from a ride around Addington/CBD on Tue 12th Feb (5-6pm), a cycle skills session at St Albans School on Sun 17th Feb (2-3pm), and a ride around St Albans also on Sun 17th (3-4pm). The annual Nostalgia Festival at Ferrymead is back again on Sat 16th Feb and that also means the Bike Gang Ride to the Festival; this is starting to turn into quite the institution. Join the team at Action Bicycle Club (Walker St, CBD) at 10.30am or meet them along the way. The ride is free although you will have to buy a ticket for the Festival. As always, you can keep track of these and other events via our cycling events calendar; regularly updated as new activities come to hand. For example, you might want to book some tickets for the one-off Big Bike Night Film “One Day Ahead”, screening here on March 1st. What will you be up to this month? Beat me to it Dave! Next Next post: Guest Post: Mind those doors!